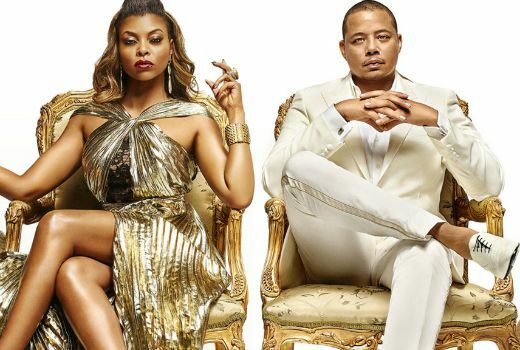 US music series Empire returns later this month, now moving to ELEVEN. It begins 9.30pm Tuesday, September 29th. It will air 5 days after the US premiere. This season the show lifts from 12 to 18 episodes and will include more big name US stars, including Mariah Carey. Let’s hope it doesn’t get the ‘hmmmmm, I wonder what time Empire is starting this week’ treatment that it got last year. I think there were maybe two eps that started at the same time in consecutive weeks! What’s so important on 11 that this couldn’t get an 8.30pm start? 9.30pm is too late straight to the pvr.